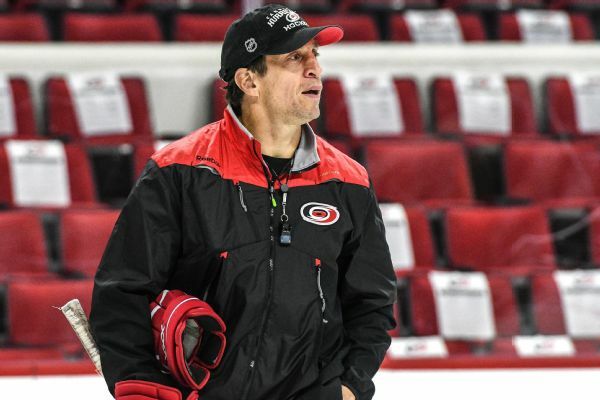 Rod Brind'Amour, who captained the Hurricanes' only Stanley Cup championship team in 2006, has been named the team's coach. 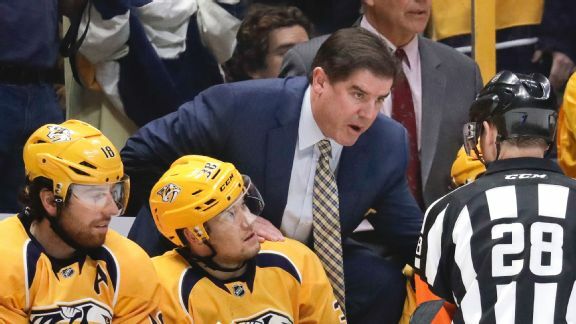 Nashville's Peter Laviolette is just the fourth coach to reach the Stanley Cup Final with three different teams. 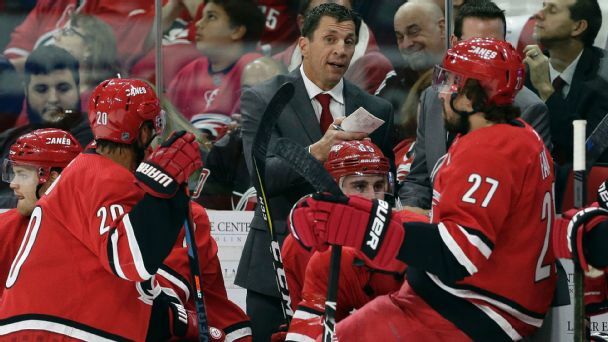 "He's at his best when nobody believes in him and his team," says one former player. "He got just what he wanted having to face Pittsburgh."